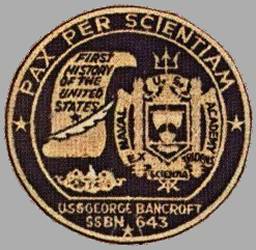 USS GEORGE BANCROFT was the fourth BENJAMIN FRANKLIN - class nuclear powered fleet ballistic missile submarine and the fourth ship in the Navy named after George Bancroft. Generally similar to the LAFAYETTE - class, the twelve BENJAMIN FRANKLIN - class submarines had a quieter machinery design, and were thus considered a separate class. 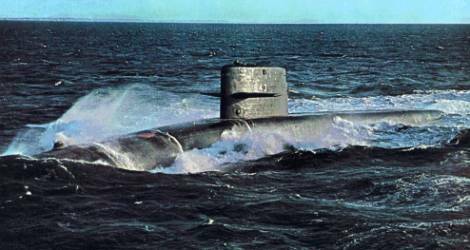 The GEORGE BANCROFT was both decommissioned and stricken from the Navy list on September 21, 1993. 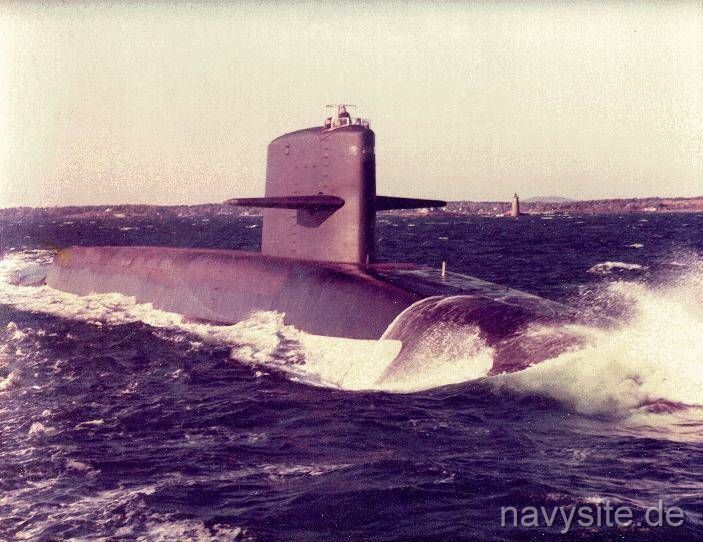 She later entered the Navy’s Nuclear Powered Ship and Submarine Recycling Program in Bremerton, Washington, and finished it on March 30, 1998. This section contains the names of sailors who served aboard USS GEORGE BANCROFT. It is no official listing but contains the names of sailors who submitted their information. Click here to see which USS GEORGE BANCROFT memorabilia are currently for sale on ebay. George Bancroft was born in Worcester, Mass., 3 October 1800. An eminent historian and politician, he wrote The History of the United States. In 1845 he was appointed Secretary of the Navy and founded the Naval Academy. He also fostered the work of the Washington Observatory and raised the standard of professional instruction. He was later minister to Great Britain, Prussia and the North German Federation, and the German Empire. He died in Washington in 1891 and was buried in Worcester, Mass.